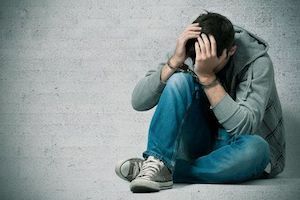 Most first or second offense DUIs are classified as misdemeanors, but this type of charge still carries heavy penalties. 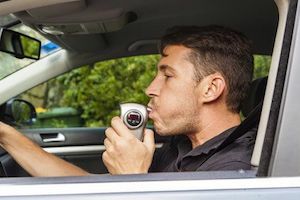 Even a first offense regular misdemeanor DUI can result in a 10-day jail sentence, steep fines, and an ignition interlock device. Arizona is particularly strict when it comes to drunk driving laws, and lawmakers have created several DUI classifications. An Extreme DUI is one that is issued to an individual found to have a BAC between 0.15% and 0.19%. A Super Extreme DUI is issued when a suspect has a BAC at .20% or higher. 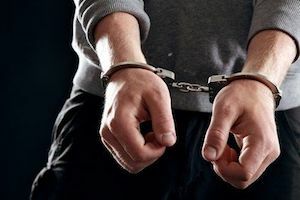 Although a Super Extreme DUI is still considered a misdemeanor, a guilty verdict can still incur very harsh penalties. A DUI may qualify as aggravated if you were driving with a child under age 15, you already had two DUIs within the last 7 years, you were driving without using a required ignition interlock device, you were driving with a suspended license, or you caused an accident. 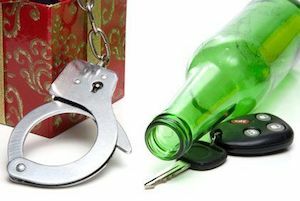 A second DUI conviction results in jail time and fines that are much more severe than they are for first-time offenders. If you are facing a second or third charge, you need top-quality legal defense to protect your rights. 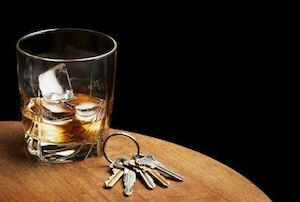 If you are facing a second or third DUI charge, attorney James Novak can provide the excellent legal counsel you need to protect your rights. Penalties for repeat offenders are more severe, so outstanding representation in court is essential. 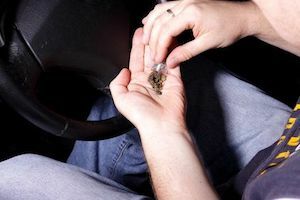 Drug DUI charges are worrisome, especially if an officer searched your car and found illegal substances or drug paraphernalia. In addition, the penalties for a first-time Drug DUI are steeper than for a first-time drunk driving conviction. 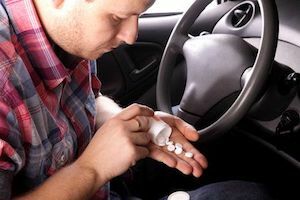 Many people are unaware that they can be charged with a DUI for driving after taking their prescribed medication. James Novak is one of the most experience attorneys available to defend you against this charge. 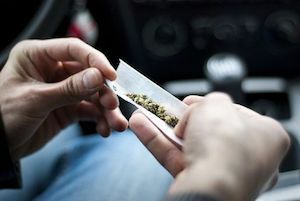 A medical marijuana card is not a reliable defense for charges of driving under the influence of marijuana. 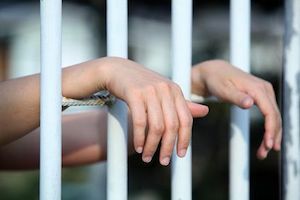 You can be convicted of a marijuana DUI with the slightest trace of THC in your blood, but James Novak provides effective legal defense for these and related charges. If you were issued a DUI in conjunction with an accident involving injury or property damage, you are automatically charged with felony DUI. However, DUI accident cases can be quite complex to prove, and James Novak excels at deconstructing evidence like breathalyzer results. 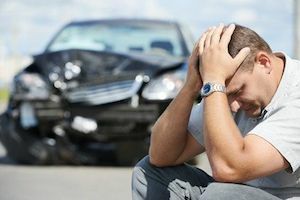 Leaving the scene of an accident is already a serious charge. When coupled with a DUI, it becomes even more grave, and requires the expertise of a top defense attorney like James Novak. 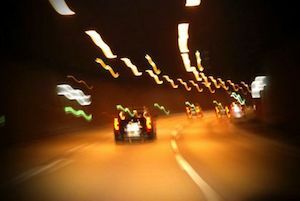 Also known as an Aggravated DUI, the penalties for felony DUI can be absolutely devastating. James Novak has the expertise to protect your rights in a court of law. 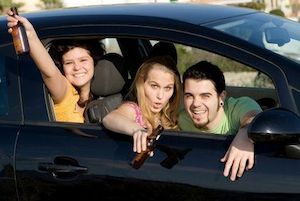 For drivers under the age of 21, even a trace of alcohol or drugs is grounds for an underage DUI charge. A DUI conviction comes with harsh penalties, and a record can interfere with a bright future. For many of our clients, it is worth fighting the charges to eliminate or reduce the impact of this mistake. 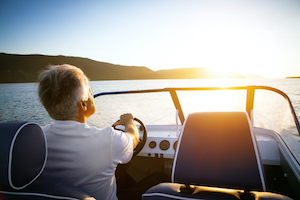 A boating DUI, known as OUI (operating under the influence) is a serious crime that can yield the same, strict penalties as if charged in a road vehicle DUI case. To fight the charges and learn more about your rights, an experienced DUI attorney like James Novak can offer the legal representation you need during this time. 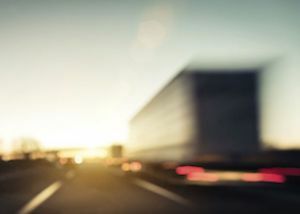 Being charged with a DUI while driving a commercial vehicle can have a huge impact on your life, as it can affect your current and future employment. If you have been charged with a DUI while operating a commercial vehicle, no matter which state, James Novak can help you defend your rights.